Registering for the SAT sounds like the easiest part of the process. But signing up is actually much more convoluted than you might think—and some things matter a lot more than others do. Most of all, you want to avoid classic registration mistakes that can cost you dearly. 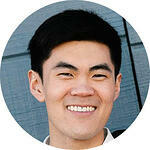 In this article, we’ll discuss step by step how to sign up for the SAT. We’ll also cover what parts of the 30-minute process really matter and what parts don’t. Finally, we’ll give you some key tips on how to choose the best location and how to save money. 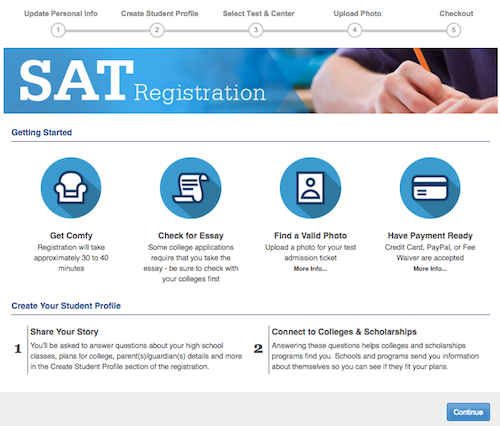 What is the basic process for registering for the SAT online? Let's go through it together one step at a time. 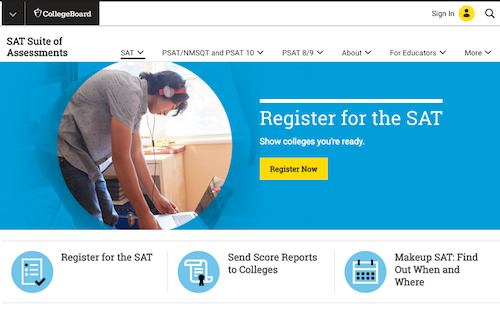 First, visit the College Board website and click on the yellow "Register Now" button or the "Register for the SAT" link. If you haven’t created a College Board account, this is a good time to do so. 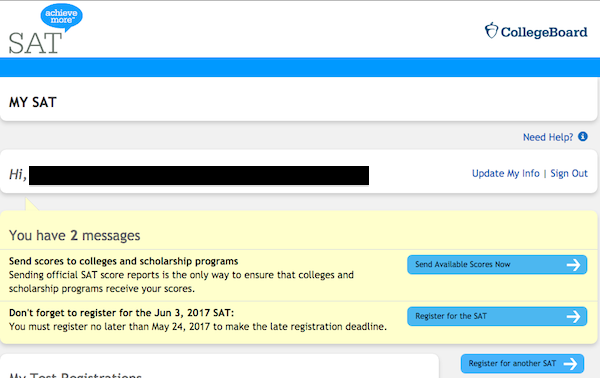 On the right side of the page is a blue button that says "Register for the SAT" (or "Register for another SAT" if you've already taken it at least once). Click this button. You should now be on the page below. 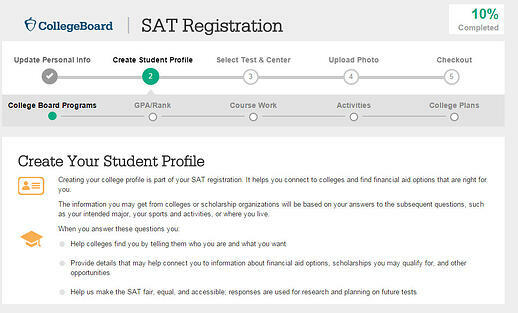 According to the College Board, the registration process will take around 30-40 minutes (yikes—why should it take this long to register for the SAT? You’ll find out soon!) Click the button to continue. Now begins the long questionnaire. Some of this is important, and some of this is not. We’ll step you through it with notes on what to skip and what to take seriously. Personal Information: Very Important. This is how the College Board will track your test and associate it with you. Make sure every piece of information here is correct! Demographics: Not important. The College Board uses this information to get statistics on test takers. All of this is optional and has zero impact on your score or college admissions. Create Student Profile: Not important. This entire section takes the most time and energy, but none of it is important for your SAT score. The College Board shares this information with colleges so they can essentially send you spam mail. If you love mail from colleges or want to learn about schools you might not have known about, then fill this out accurately. Otherwise, this is a big drain on your time—filling it out won't raise your chances of getting into a college, since that all depends on your actual college application. If you’re strapped for time, I recommend you just leave it all blank and instead use your extra time to prep for the SAT. It takes quite a long time to fill out every high school course you've taken. When you get to section 3 titled "Select Test & Center," you’re at what really matters. You promise not to cheat on the SAT. You promise not to use a cell phone during the test and understand that you're not allowed to discuss questions or answers at any time. You are who you say you are, and no one else is taking the test for you. Next, you’ll choose your test date on the Choose Your Test & Date page. If you have any testing accommodations or an SAT fee waiver, this is where you will enter that information. After, you'll get to the Choose Your Test Center page. Here, I highly recommend that you Search by Zip Code. This shows you all the options for available test centers near you (and not just your own high school). In fact, your high school might not be the best place for you to take the SAT. Quick Note: If you're actually planning to register right now, I suggest you read our article on best SAT test locations. You'll learn how to choose a better location for yourself. Next, you'll need to upload a photo of yourself. This is an important step. Be sure to follow the directions as to what a good picture should be. This way you won't have to re-register if the College Board ends up rejecting it for some reason. This actually appears on the official instructions. And that’s the whole process on how to sign up for SAT tests! If you skipped the pages I said you could, you'll be able to cut down the process from 30 minutes to five minutes. This isn’t an automatic decision—many students take the SAT at their high school, but this might not actually be the best and most convenient location for you. For example, is there a test center that's actually closer to you than your school is? Will you be going on vacation the day your school administers the SAT? Do you tend to get nervous when taking tests with people you know? Whatever the reason, there are many benefits to being able to choose your test location and date. The SAT is offered seven times a year at various test centers and schools across the US. Read our in-depth guide to learn more about choosing the best SAT test location for you. Registering early for the SAT is critical. Put a note on your calendar to register at least six weeks before your test date. If you don’t register in time, you'll need to pay fees (or worse, you won’t be able to take your exam at all!). SAT registration deadlines are typically a month before the test date. If you accidentally miss the regular registration deadline for your desired test date, you can still register up until that test's late registration deadline, which is usually about 10 days before the test (note that you'll have to pay a late registration fee of $29 in addition to the regular test fee). If you miss the late registration deadline as well but still really want (or need) to take the SAT, you can sign up for the waitlist. You'll have to pay an additional $49 if you are admitted on test day. Although there's no guarantee you'll be able to take the SAT, getting on the waitlist might be worth it if you have no other chances to take it before your college applications are due. The SAT is a pricey test, costing either $46 (without Essay) or $60 (with Essay). If you can't afford to pay this fee, you might be eligible for a fee waiver. A fee waiver will make the entire SAT free for you to take. To get a fee waiver, consult your school counselor. If you're a home-schooled student, get in touch with a nearby high school's counselor. Note that you'll be required to provide proof of eligibility, such as tax documents. Read our guide for more details about how to save money when you register for the SAT. Now that you know how to sign up for the SAT, you might want to know when the best time to take the SAT is. What test date will work best for you? What SAT score should you be aiming for? What's a good SAT score? 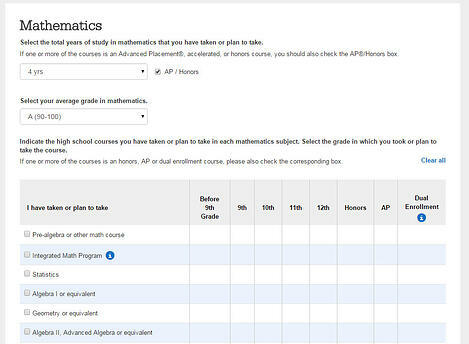 Find out how to set a target SAT score with our detailed guide.